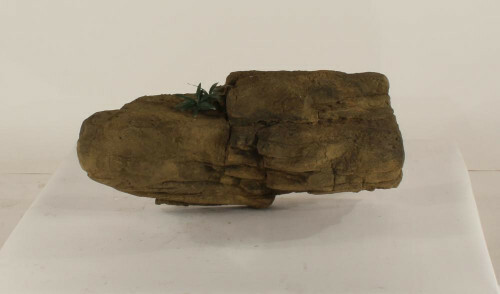 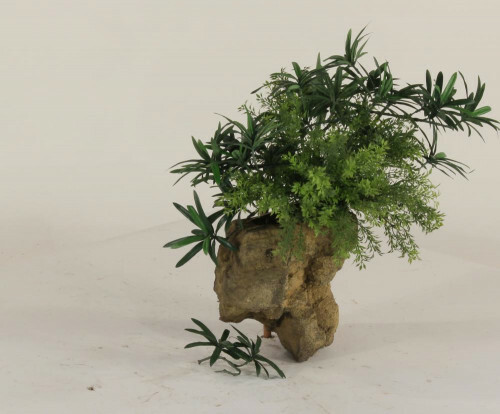 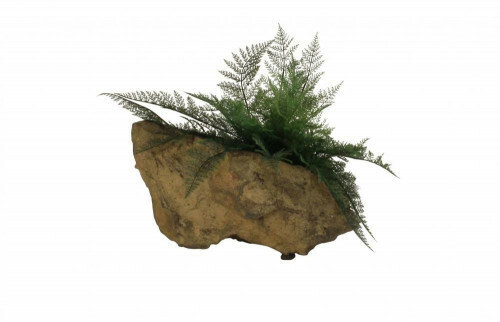 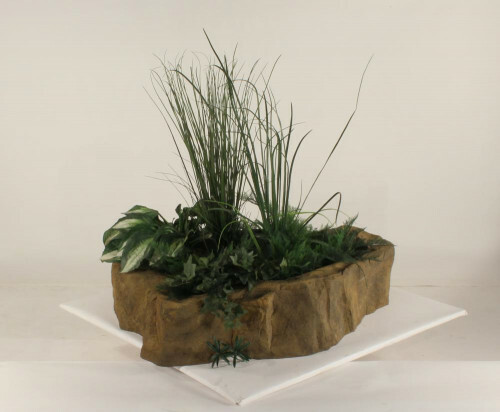 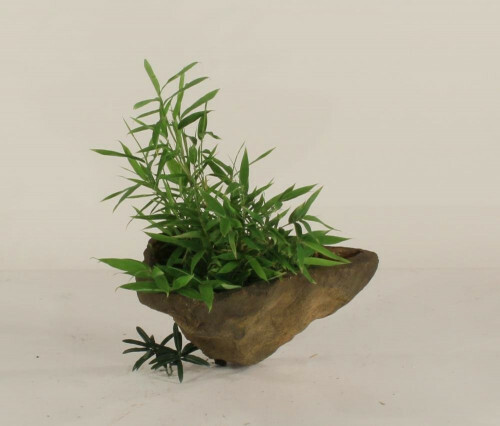 Planter Rocks: Planter rocks have been created to mimic phonomial creations of nature which are not often seen where we have plants growing naturally out of solitary rocks. 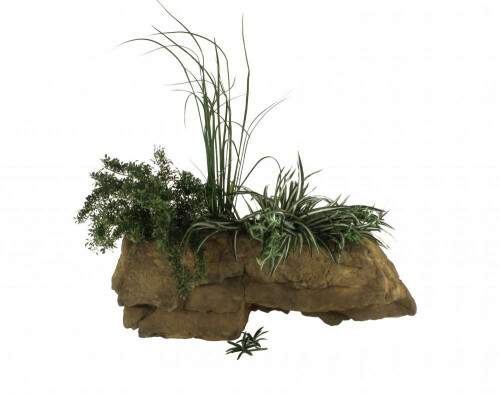 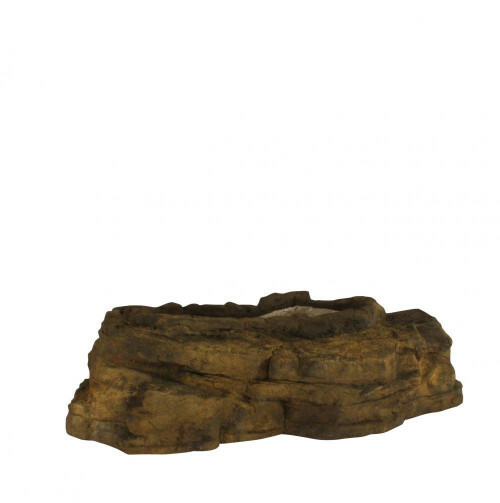 These work really well with many of our other Universal Rocks products to complete that natural theme in anyone's home or project. 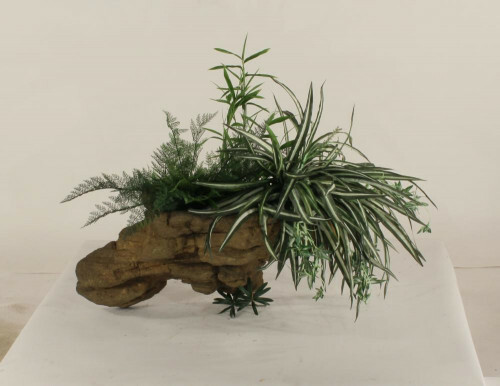 Wall Panters: These will give you a very unique planter to add interest to any wall inside or out.